It's time for Tell all Tuesday with Jayme and Diana! Summer is the perfect time to sit back, relax, and enjoy some time to reflect on the previous school year. It also gives teachers time to daydream and think to the future. In honor of summer and the time time off we're giving ourselves from our teacher reality we want to know your dreams for your teaching career. 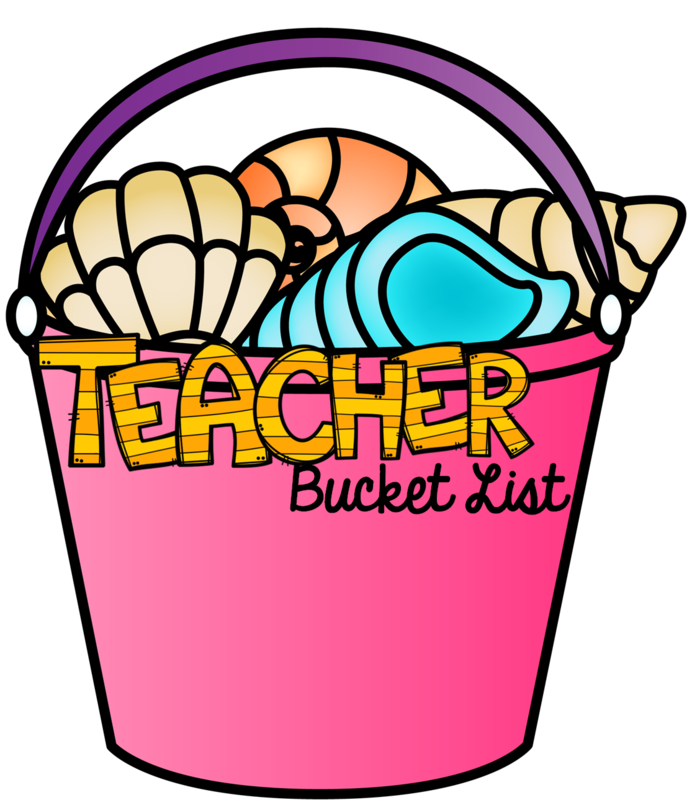 For this Tell All Tuesday we'd love for you to share your "Teacher Bucket List." What hopes and dreams do you have for your teaching career? Do you want to go back to school to become a reading specialist? One day become principal of your school? Or something else in the realm of teaching? Dream big and don't hold back! Share your Teacher Bucket List with us today! 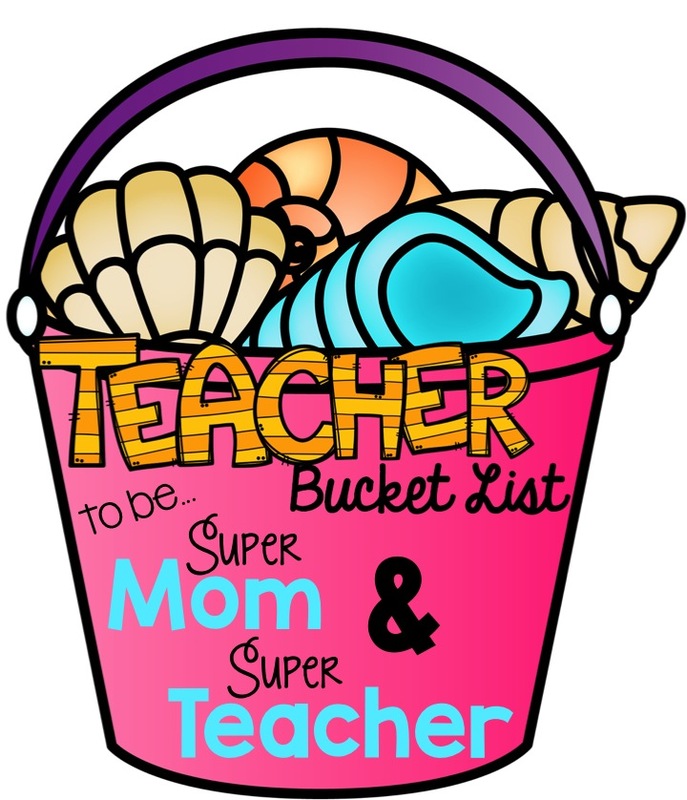 My Teacher Bucket List is simple...I want it all. Ok, so not ALL...but really, my goal is to find a balance between being the best mom I can be and being the best teacher I can be. This is easier said than done. It requires a lot of hard work, organization, flexibility, compromise, and the ability to sometimes let yourself off the hook. In many ways, I can be a perfectionist. I blame my type-A personality. But that's not to say that everything has to be perfect all of the time. I'm human, too. When I'm on my game as a teacher, my house is typically a total mess. The laundry's not done, the dog needs a bath, the kids are having PB&J for lunch for the third day in a row, ha! When I'm on my game as a mom, my lessons are a little less hands on and I lean on my team a little harder to help me through. But in the end, my hopes and dreams for my career are to continue to grow as an educator, continue to learn from other amazing teachers (like all of you! ), and to continue to collaborate with fantastic colleagues all while being the best mom and wife I can be. 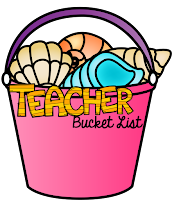 Want to share your Teacher Bucket List? 1. 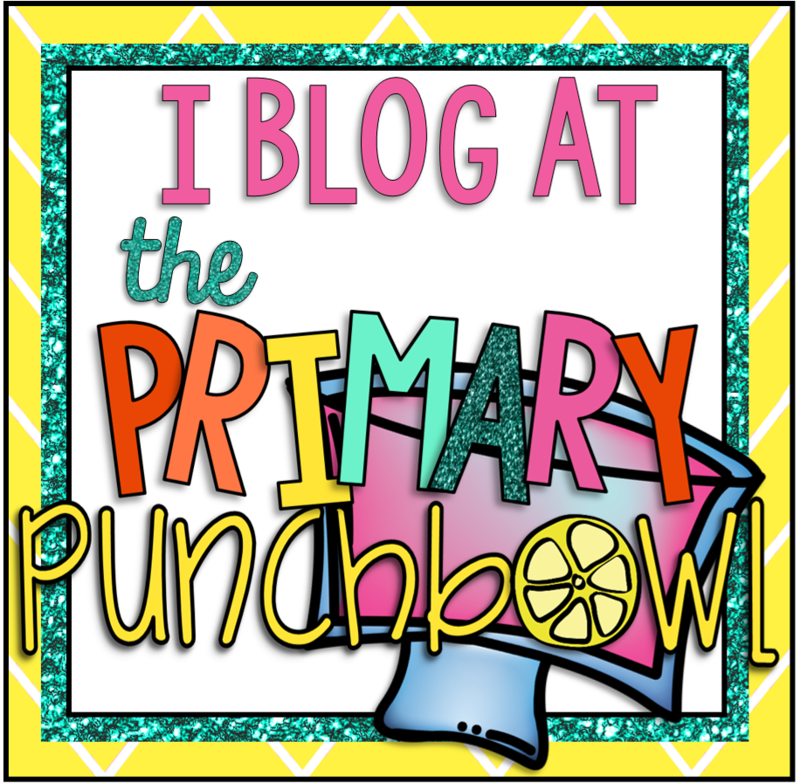 Grab the pictures & banner and use it to link back to this post on your blog. 2. Write a post about the topic of the week. 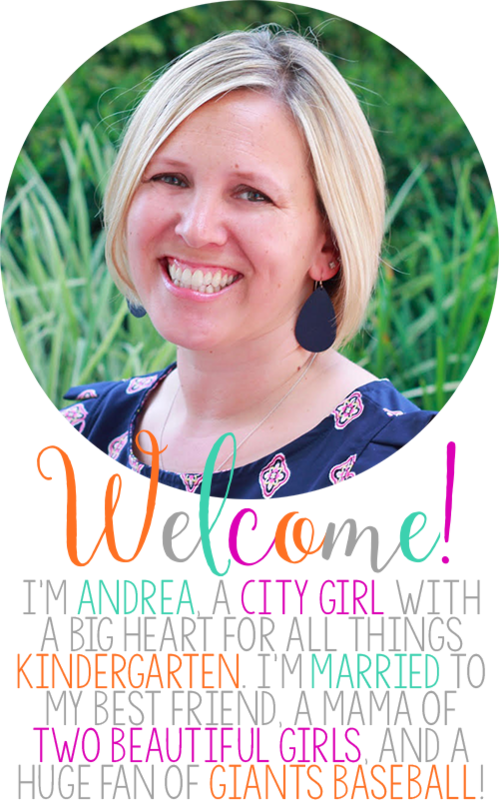 I absolutely love and admire your goals Andrea! You can tell that you're a wonderful teacher and mother from the fact that you do want it all. I agree that most teachers are perfectionists and we all need to let ourselves off the hook sometimes. It sounds like you're doing a great job! Thanks for linking up with us! What a great bucket list! Thank you so much for sharing your goals. It is so hard to have a balance! I struggle with it myself. You have a great Bucket List! It can be so hard to find that perfect balance between being a super mom and a super teacher, but it sounds like you're already well on your way to meeting those goals! I wish you luck in obtaining them to the extent you wish for! Thanks so much for sharing your goals with us! LOVE IT! Super Mom and Super Teacher to the rescue! You can do it! Check out my post, it includes a FREEBIE. Your mom and teacher goal is awesome. Its hard to find a great balance between both. Great bucket list Andrea! It can be challenging to balance motherhood and teaching! Please share any tips you learn! We are both expecting and are nervous about the balance of teacher and mom (we also are type A haha). We enjoyed reading your post and are so glad to have found your blog! Good luck in your journey!